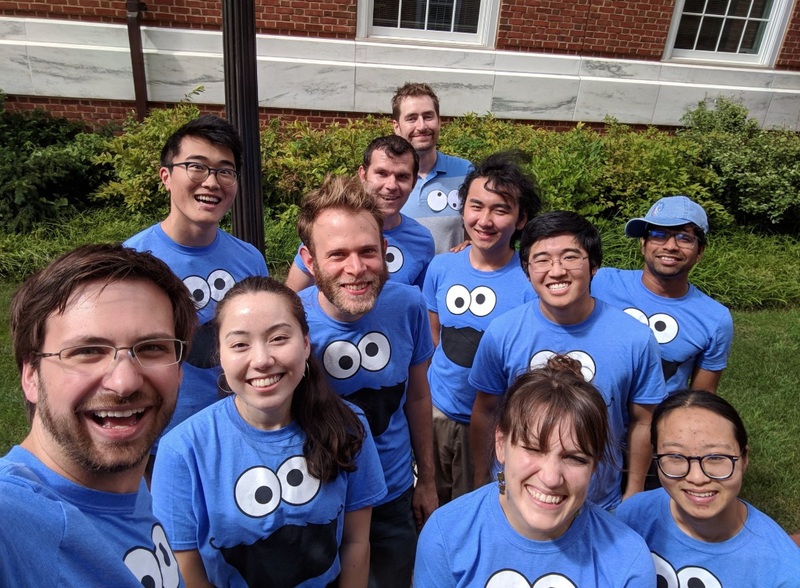 We are a team of researchers participating in the six-week JSALT 2018 in-person intensive research summer camp at the CLSP at Johns Hopkins University. Our group will work to improve the ability of artificial neural network models to represent and understand sentence meaning. Candidate systems will be evaluated on their ability to solve a suite language understanding tasks using a single shared sentence encoder component, combined with a set of ten lightweight task-specific attention models. We expect to explore new methods for unsupervised learning, new objectives and techniques for multi-task and transfer learning, and new methods for linguistically sophisticated error analysis. We use baselines and metrics from the GLUE benchmark suite. Because we study ELMo, and JSALT provides cookies generously, our mascot is Cookie Monster.